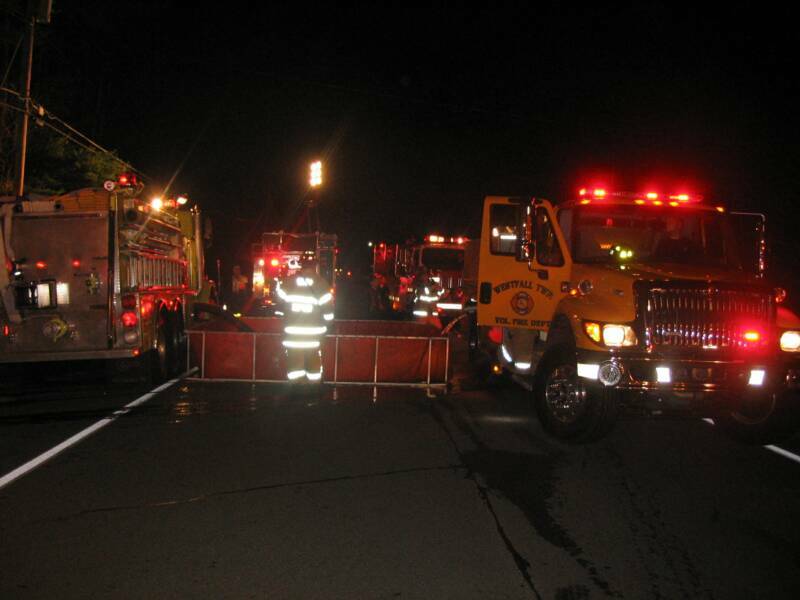 11/8/07 - WESTFALL TWP - At 09:34, Fire Station 39 was alerted for an Automatic Fire Alarm at the Best Western Hotel. Upon arrival of 39 Tanker, firefighters were met with moderate smoke condition in the Lobby / Pool area. Further investigation revealed a sprinkler activation in the pool utility room that extinguished a fire that originated in the pool heater and then extended to nearby contents. A resound of the alarm brought 39 Engine 1 with additional personnel to the scene for overhaul and ventilation. All units returned to service at 10:45. 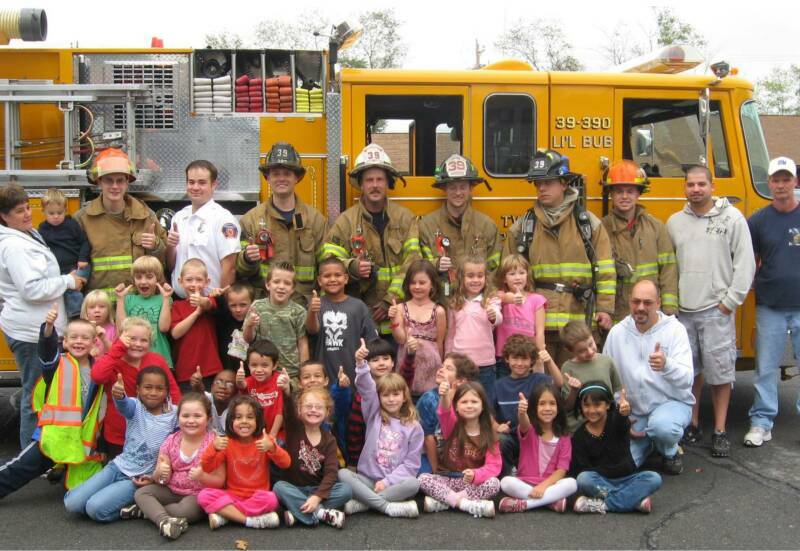 10/11/07 - WESTFALL TWP -The members of the Westfall Fire Department participated in 2007 Fire Prevention week by instructing over 300 students of the Delaware Valley Elementary School lessons in fire prevention and the proper use of the 911 system. Each student was able to crawl through the Pike County Fire Federations "John J Kurz" smoke house and received a tour of our apparatus. 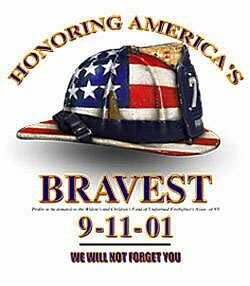 10/25/07 - SPARROWBUSH NY - At 18:41 hrs, 39 Tanker, as part of a Tanker Task Force, was requested to the scene of a fully involved structure fire on Route 42 in Sparrowbush. SImultaneous to the dispatch, 39 Tanker was enroute staffed with 2 firefighters. 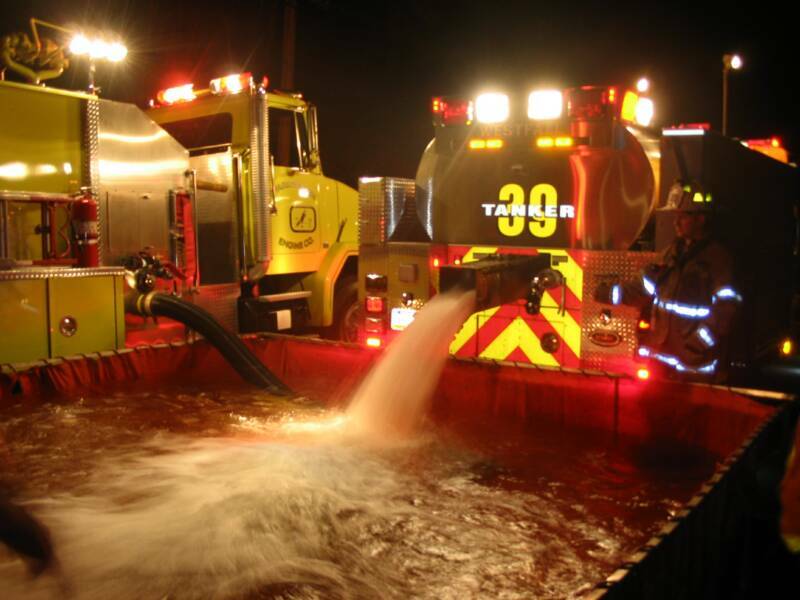 On arrival, 39 Tanker filled T-845's portable pond and then continued to shuttle 2 additional loads from the fill site at the Sparrowbush Firehouse CIstern. 39 Engine 1 relocated to Station 32 (MATAMORAS) for stand-by. 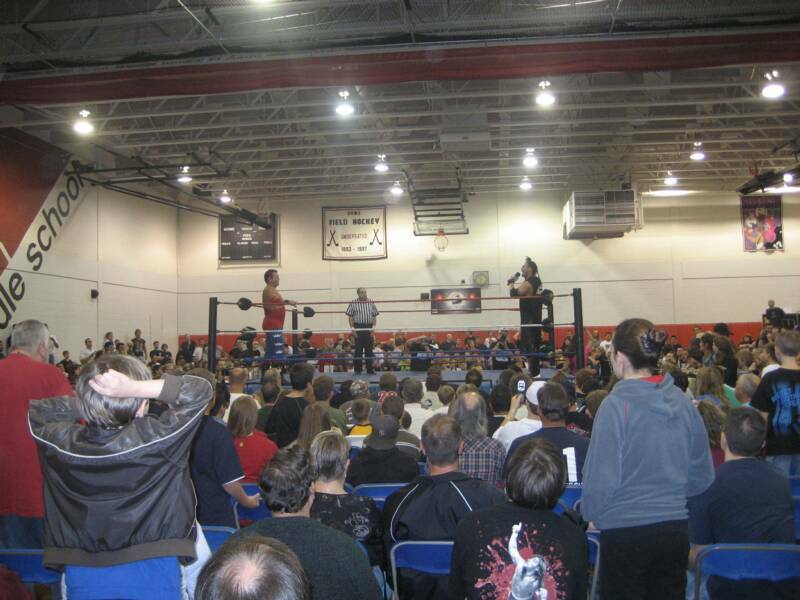 10/27/07 - WESTFALL TWP - For the second year in a row, the Westfall Fire Department hosted Northeast Wrestling's (NEW) Autumn Ambush. Nearly 1000 spectators packed the Delaware Valley High School gymnasium to witness first hand this years professional wrestling event. With several well known wrestlers such as "Kurt Angle" & Jerry "The King" Lawler on hand as well as a local favorite "The Dynamic Sensation", the crowd was well entertained. Many left with souvenirs and autographed pictures. We would like to thank everyone who benefitted the fire department by attending our fundraising event. 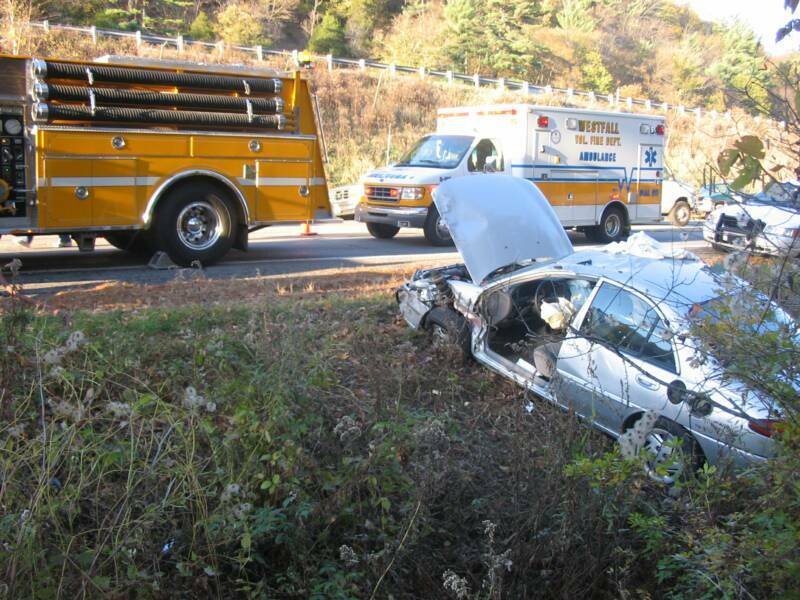 11/7/07 - WESTFALL TWP - At 15:20 hrs, both Fire Station and Squad 39 were alerted for an Auto Accident involving two vehicles on Route 6 & 209 near the retaining wall. While enroute, Medevac and Station 33 were placed on Stand-by due to reports from Westfall Police on scene confirming 1 occupant still trapped in a vehicle that had rolled over. 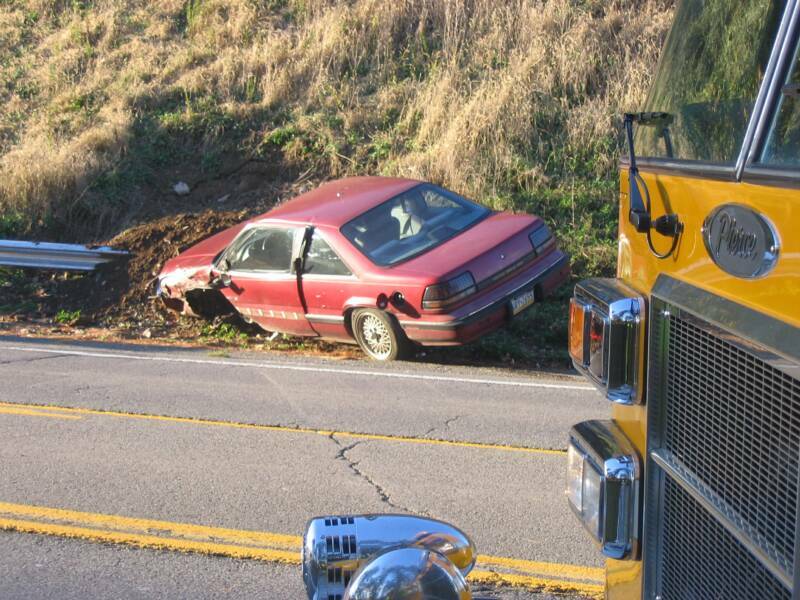 On arrival, 39 E-2's personnel made quick work of extricating the driver turning the paitent over to A-398 while Medic 4035 treated the second driver. 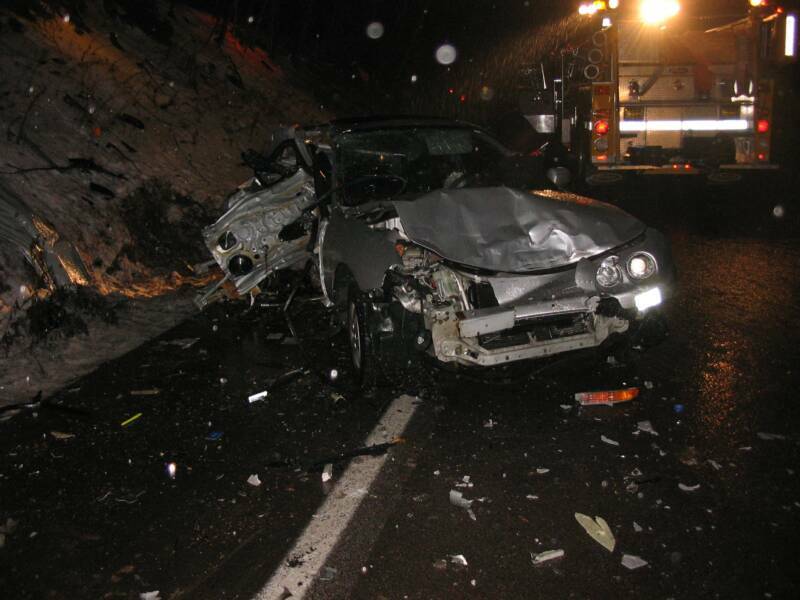 Both patients had minor injuries and Medevac was not required. Fire units remained on scene for a short time providing clean-up and traffic control. 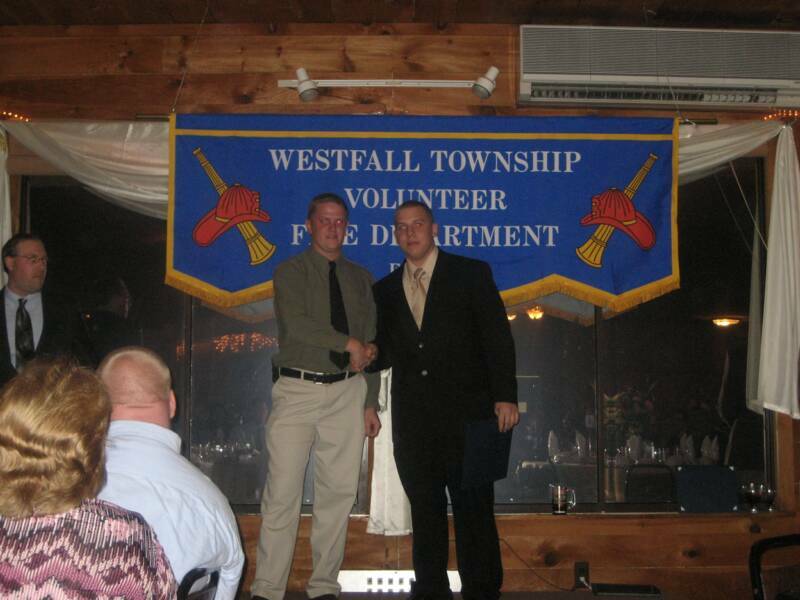 11/17/07 - WESTFALL TWP - On Saturday, The Westfall Fire Department hosted its annual awards banquet at the Riverview Inn in Westfall. Members and thier guests along with numerous Guest Chiefs of the many neighboring fire districts, several Westfall Township Officials, as well as State Fire Instructors attended. Well over 100 people were in attendance to tribute to our members who were receiving performance and years of service certificates. 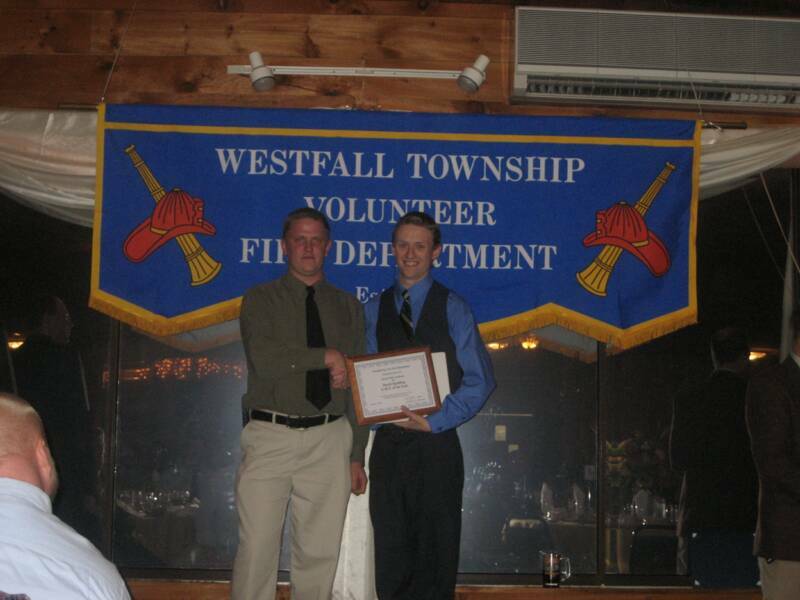 The 2007 "Fireman of the Year" award was presented to Joseph Modera and the 2007 "E.M.T. of the Year" award was presented to David Spalding. 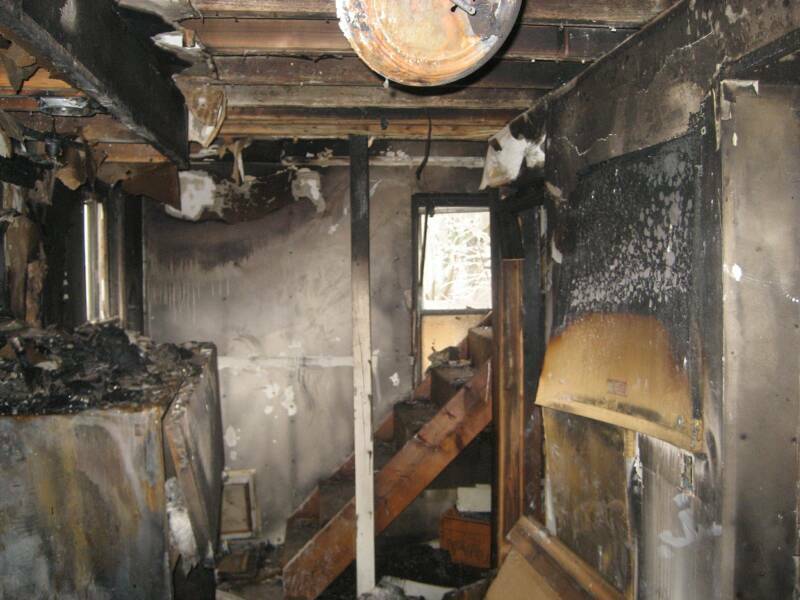 12/8/07 - WESTFAL TWP - At 04:30 hrs, Fire Station and Squad 39 were alerted for a full reponse to a working fire at the Mill Rift Inn. 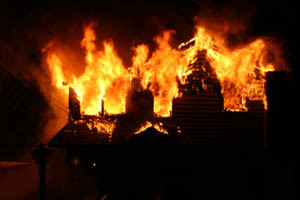 Before daylight broke, this devastating fire destroyed a local historical landmark and took the life of a young township resident. Westfall Fire Department Apparatus and personnel operated at the scene well into the afternoon assisting the Mill RIft Fire Department. 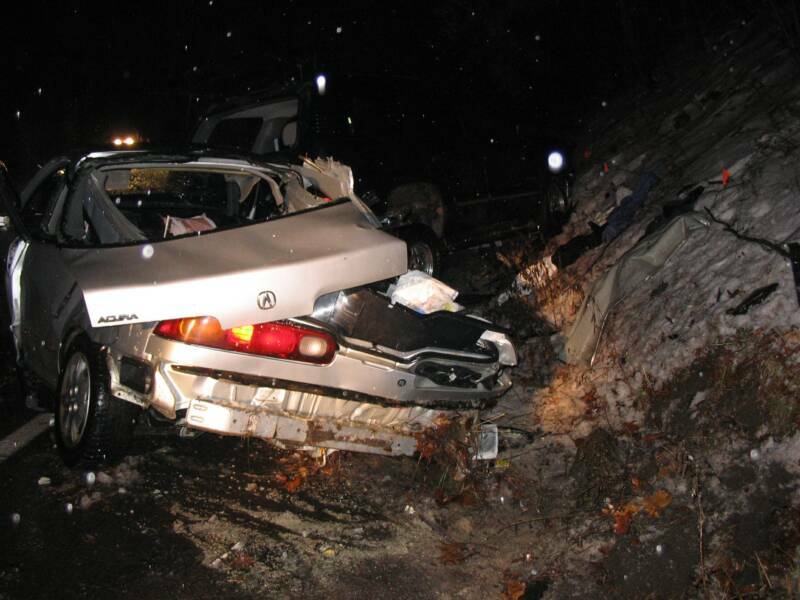 12/9/07 - DINGMAN TWP - At 19:00 hrs, Fire Station and Squad 39 were requested under mutual aid to cover a serious accident on Route 6 near Eureka Stone Quarry in 33's district while they were handling numerous accidents on I-84 in extreme icing conditions. 39 Engine 2 and A-399 as well as 26 Rescue and A-268 responed. Units arrived to a 3-Vehicle accident involving 2 SUVs and a passenger car. A triage by EMS crews confirmed 2 fatalites as well as 4 injured and no entrapment. 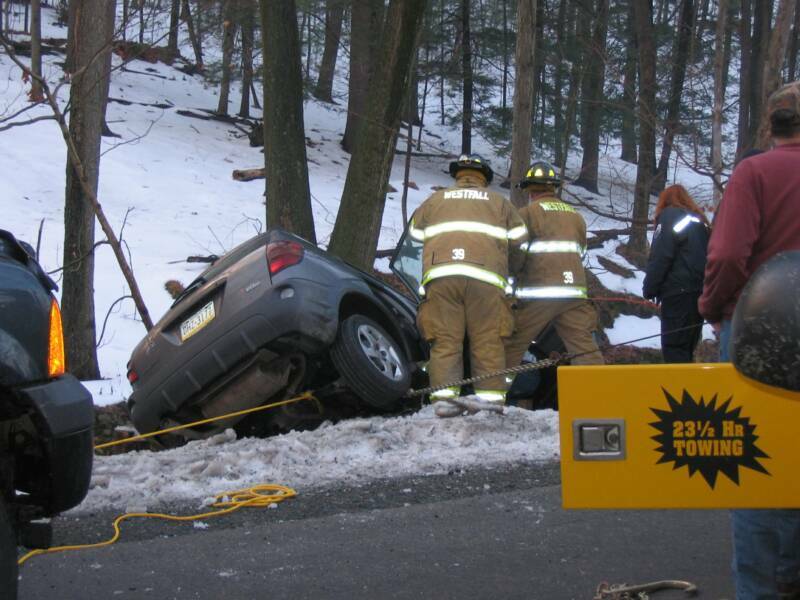 26 Rescue was turned back while the crew from Engine 2 stabilized the vehicles and secured the scene. A-399 transported 2 patients to Bon Secour while A-268 handled 2 RMA's. PSP Blooming Grove is investigating the accident. Units were released from the scene at 22:00 hrs. 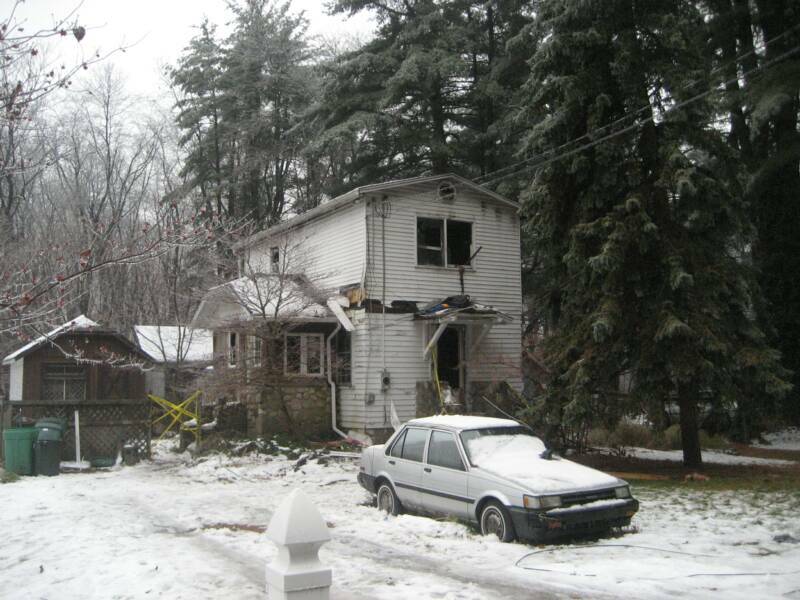 12/9/07 - WESTFALL TWP - At 04:00 hrs, Fire Station and Squad 39 were alerted for a structure fire on Mountain Ave. An update from Police reporting fire in the basement and heavy smoke from the eaves in a 2-Story WF private dwelling. On arrival, 39-2 confirmed a working fire and transmitted a second alarm for Box 39-02 bringing in mutual aid. Engine dropping a 5" line from a nearby hydrant proceeded in putting 2 handlines into operation knocking down the bulk of the fire located in the basement and 1st floor. Crews from Engine 2 and 34 Engine conducted a search of the home which were negative and 32 Ladder performed ventiliation. Tankers from 39, 33, and Huguenot as well as a 33's FAST Team and Ambulance stood by at the scene. An Engine from PJFD stood by in out station. 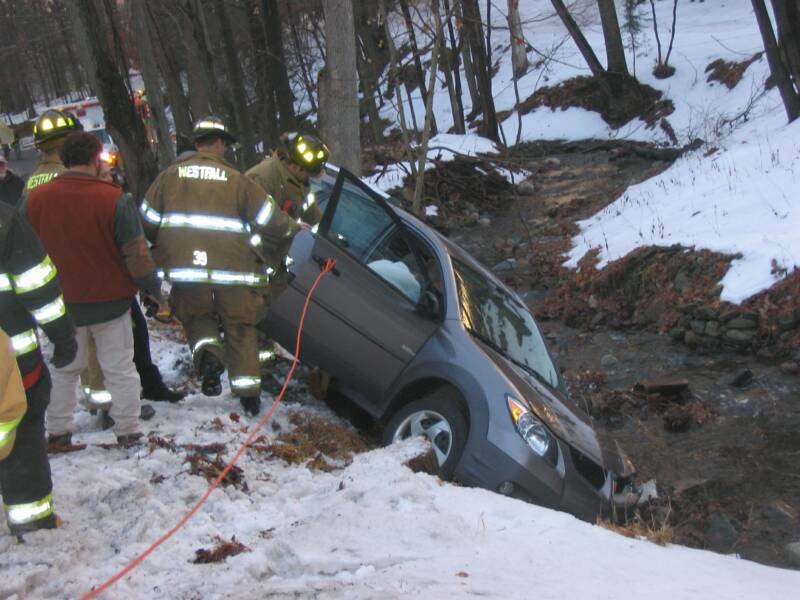 12/28/07 - WESTFALL TWP - At 07:39 hrs, Fire Station and Squad 39 were alerted for an Auto Accident invoving a vehicle that rolled over into a creek on Heaters Hill Rd. Upon arrival, Past Chief Ellison confirmed the vehicle was hanging over a creek with the occupant still inside and requested the nearest tow service to respond. Township DPW workers nearby heard the dispatch and came to help. Utilizing a rope, the DPW workers tied the vehicle off to their truck. 39 Engine 2 and A-399 arrived shortly after and made access to the occupant who was not injured. Once the tow truck arrived and relieved the DPW truck, the occupant was removed to a waiting ambulance for accessment. Also on scene, 39 Engine 1, Medic 403 and 32 Rescue.